Description: Cleans and Disinfects Inanimate Surfaces Glutaraldehyde Free. Unit of Measure: Case of 4.
or used as an immersion solution. See Instructions For Use. 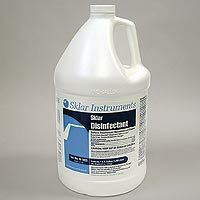 Sklar Disinfectant leaves no residue. 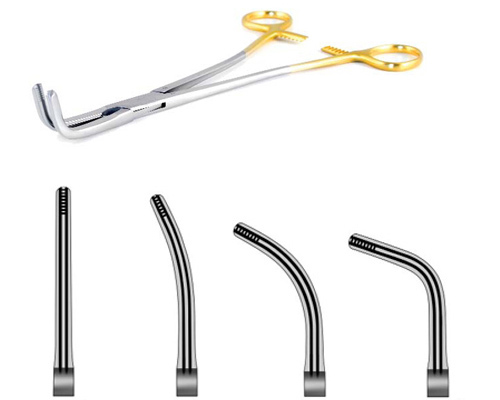 hands, contaminated patient-care equipment or environmental surfaces. units when patients are transferred. disinfection will help to reduce transmission by killing C. difficile bacteria prior to its ability to form spores. CDC guidelines recommend the use of an EPA registered disinfectant for cleaning against C.difficile. sing Sklar Disinfectant solution as per its labeled instructions. at 20°C/69°F. by methods of the AOAC Germicidal Spray Test. under FDA Good Manufacturing Practices. antimicrobial liquid chemical solution registered to Sklar Instruments Inc.